President Trump has said repeatedly that China is the main source of illicit fentanyl in the United States. The New York Times notes that there are about 160,000 chemical companies in China. 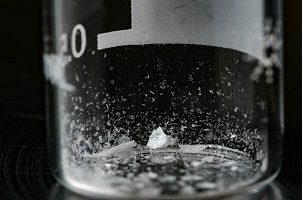 Because of weak regulations, those producing fentanyl substances will probably still be willing to sell them despite the new ban, the article notes.